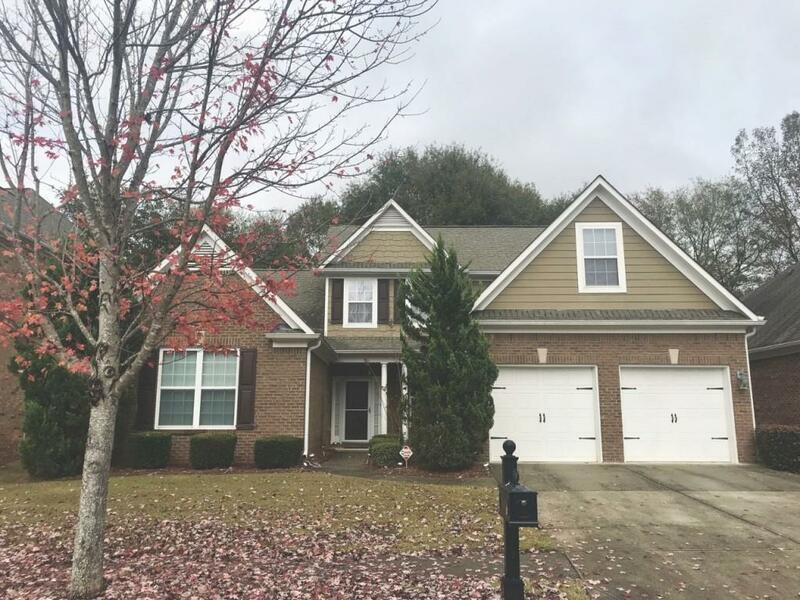 Located in award winning Mill Creek district! Convenient to shopping and dining! 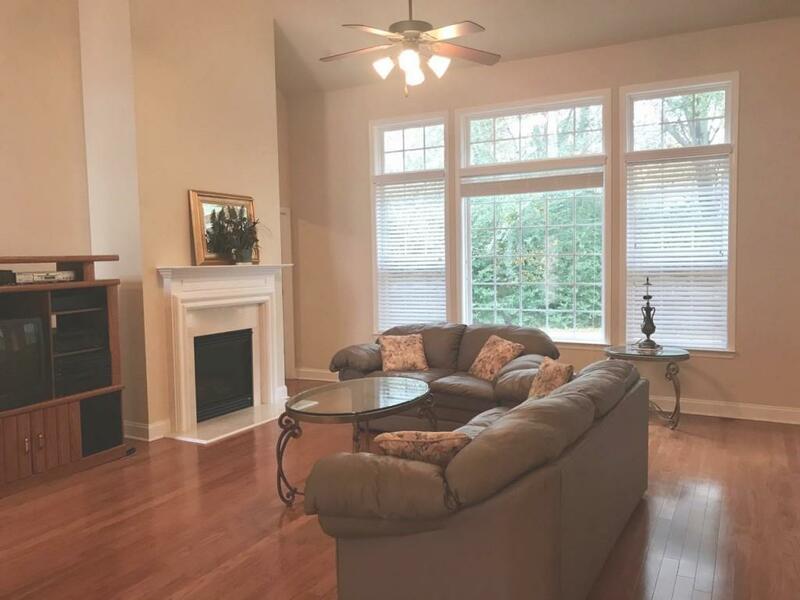 Stunning ranch with two bedrooms on the main! 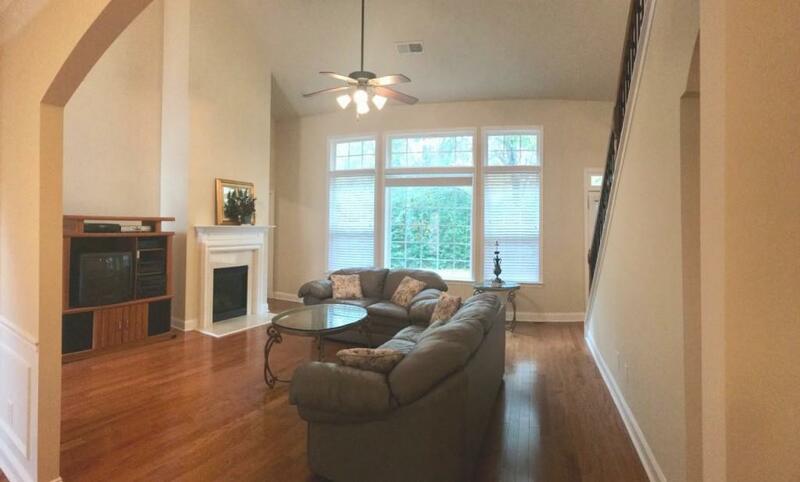 Formal dining room, large living room and hardwoods throughout main level. Barely lived in home! 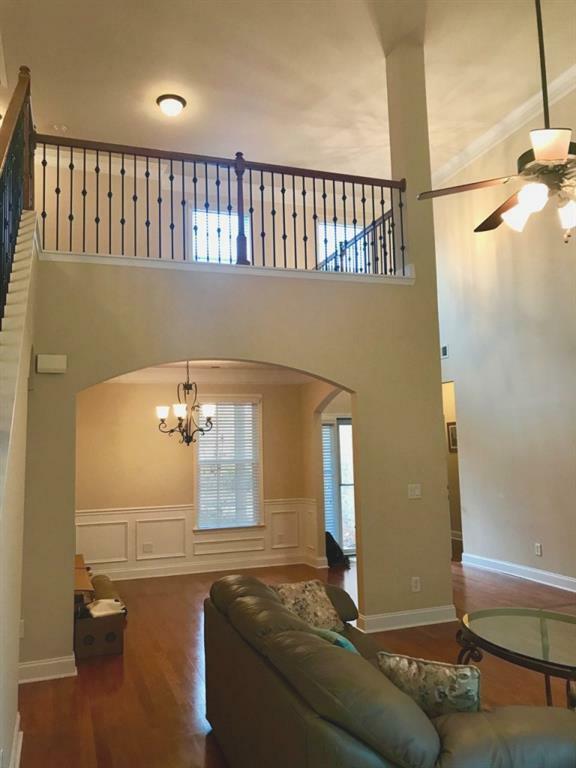 Bedroom and full bath with oversized open loft and bonus room upstairs. No updating needed in this home... Just move on in! Immaculately maintained! Completely level lot. Hurry this one won't last! !